Drug related crimes involving criminal drug rings are taken more seriously than drug crimes by an individual. They usually involve tougher sentences. Our Spanish lawyers at Piñera del Olmo understand that a criminal gang is considered to be a group of more than two people, who act together with the aim of committing crime. In this case, the crimes are drug related and will involve either the production or distribution of drugs, or materials which help with drug consumption. In previous cases, our lawyers have seen various sentences depending on the severity of the drug being trafficked. Sentences for softer drugs, in our lawyers’ experience, have been between 4 years and 6 months and 10 years. On the other hand, for harder substances, we have seen sentences starting at 9 years and in some cases those reaching 12 years. Of course, each case is different and has additional factors to take into account. For this reason, we advise that you seek high quality legal advice, should you be experiencing a similar case. At Piñera del Olmo, our criminal lawyers have experience in dealing with drug crimes, including those which relate to criminal gang activity. We assess the details of your case and assess any factors which may give you a longer sentence or reduce your time facing punishment. The court will take into account the quantity of drugs for this substance related crime, and criminals can face tougher sentences for extremely large quantities of drugs. 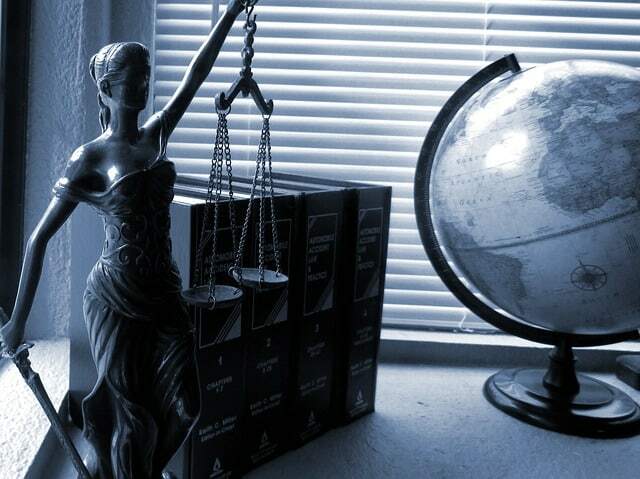 In addition, our lawyers are aware that the means of distribution is also considered on a case-by-case basis. In some instances, drug gangs have made use of aircrafts and ships to distribute their drugs. The use of these transportation methods and the distribution of drugs on an international scale, are both factors in which our lawyers have seen induce harsher punishments. In any case, should you be facing problems related to drug crimes, specifically those involving criminal drug gangs, it is important to contact an experienced criminal lawyer. Should you need further information, or legal advice relating to drug crimes please do not hesitate to contact our lawyers. You can contact us by using the contact form below, by emailing info@pineradelolmo.com, or by telephoning +34 93 514 39 97 .